Cheap Shots: Is There Such Thing As The Face Of A Franchise? After Saturday’s match at Dominion and the final chapter (for now) in Okada Vs. Kenny Omega, it is now safe to say that Kenny Omega is truly the global face of NJPW. But is that true for every promotion? As a kid growing up watching wrestling in the 90’s it was Stone Cold Steve Austin that ran the WWE, in the 00’s it was John Cena, but there isn’t such a clear cut figure anymore for the WWE, Impact or ROH. Is there really a need for figure heads? In my opinion, the wrestling world has become so overly developed with new talent that its hard to pinpoint who is that face and there’s more of an opinion as to who that is. 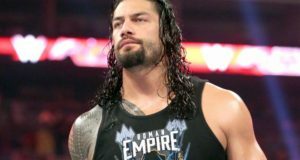 The WWE want Roman Reigns to be that guy, but that’s a ship that has already sunk. Some say Seth Rollins and his run with the success of the Intercontinental Championship has made him the guy, and other may say that whoever AJ Styles goes, he is “the face that runs the place.” Impact has always struggled with finding that face, while Styles was there, he was it. Impact may have a suitable face in Eli Drake, being with the company since 2015. 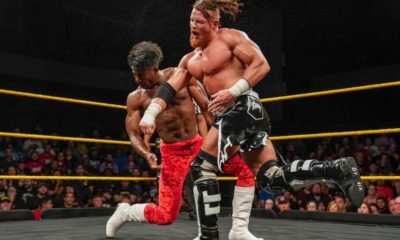 Surprisingly Impact continue to look outwards for talent when the talent they have in house has proven to be effective.While ROH has had a swinging door of wrestlers that were once their staple player. The Young Bucks, Jay Lethal, or semi-newly acquired Cody could be considered for ROH. In the 1980’s Hulk Hogan was that guy, he was that guy to a lot of people. 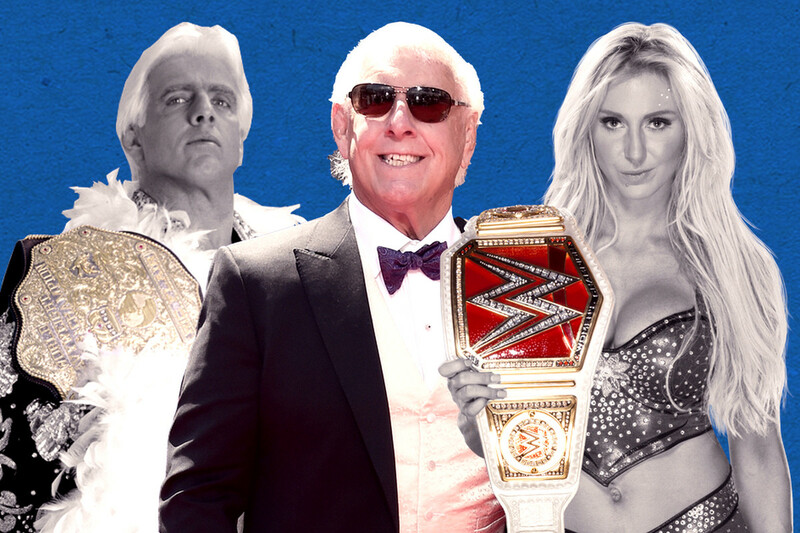 He spear headed WWE into more than just being a wrestling program, but in being a significant part of pop culture. It has only been in recent years that wrestling has blurred the lines between a wrestling program and a part of this pop culture bubble we live in. With Twitter and Instagram, wrestlers have a bigger platform to connect with fans. Total Divas turned the Bellas and now The Miz and company into reality TV sensations. 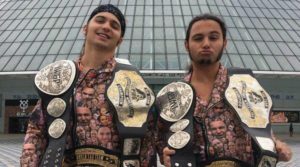 The Young Bucks have used Youtube to produce their “Being The Elite” series and they have created an empire without the letters WWE in front of their names. 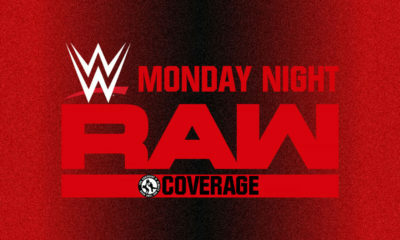 The world of wrestling and pop culture has become intertwined with one another that fans have gotten to choose who they want to be the face of their favourite programming. 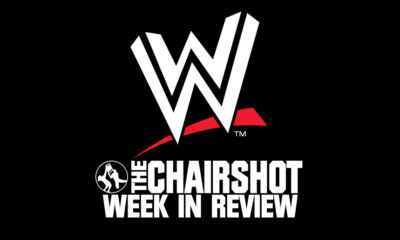 That is the thing that WWEs creative is missing. It isn’t about who you build up to be this powerhouse anymore. 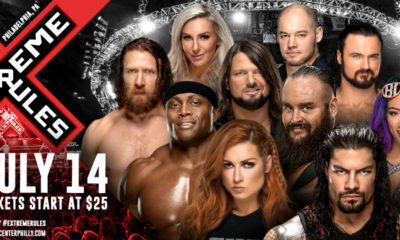 There’s so much talent and so many means to watch it that I think it’s impossible to build a franchise figure as much as the WWE want to believe. So what makes Kenny Omega different? He wasn’t pushed in the sense that he wasn’t involved in every match in every storyline. He organically grew as a fan favourite with Ibushi and eventually with the Bullet Club he had a storyline that spanned out over a few year and his rise to the top is like the ending of movie, but it was built slowly and surely. 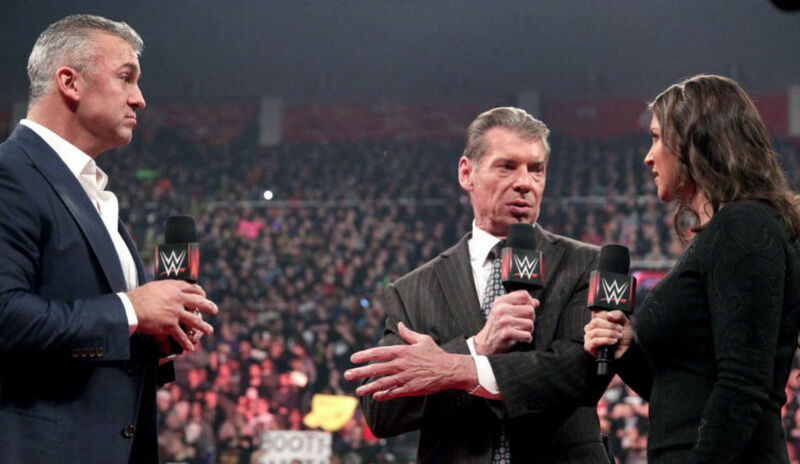 So are we being blinded by this idea that there needs to be a face that runs a franchise that wrestling has created? In a sense, yes. But as the wrestling landscape changes, so do the fans, essentially the promotions should catch on, but until then we’ll all be debating who is hat where for the foreseeable future.